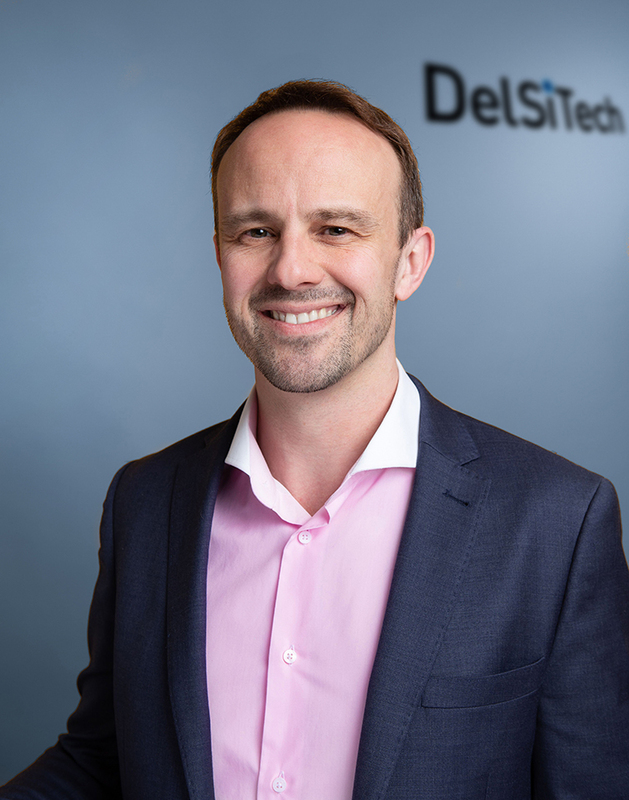 Finnish drug delivery and development company, DelSiTech Ltd today announced expanding of its business development and alliance management capabilities by appointing Dr. Frederic Dargelas, PhD, MBA as the new Director, Head of Business Development and Alliance Management, effective as of April 5, 2019. Dr. Dargelas, with an almost 20-year career in the international biopharmaceutical industry, has extensive R&D and business development experience as a former Business Manager and Development Manager for Orion Pharma. Dr. Dargelas has also held a variety of management positions in prominent pharmaceutical companies such as GSK, accruing expertise in drug delivery technologies, product development, industrialization and manufacturing of small molecule drugs, biologics and vaccines as well as strategic collaborations in the pharma/biotech industry. Dr. Dargelas joins the DelSiTech management team, succeeding Dr. Cora Griffin who is moving to take up a position outside DelSiTech. “I look forward to growing DelSiTech’s business globally and developing our alliances with existing and new partners. I’m excited about joining a dynamic team with truly innovative and valuable solutions for the patients and our partners.” said Dr. Dargelas, Director, Head of Business Development and Alliance Management at DelSiTech. Additionally, Mr. Marcus Reay, MSc, has joined the DelSiTech team as a Business Development Analyst to manage the company’s external relationships and support Dr. Dargelas in the revitalized business development and alliance management team. Mr. Reay has a solid background in both biochemistry and medical biotechnology. “DelSiTech has enjoyed rapid expansion over the last several years. As the business grows, so must we. We prioritize diligence to our current and future partners and are continuously looking for opportunities to better satisfy their needs by acquiring industry leading talent. Dr. Dargelas is instrumental in securing our leading place as a long-acting formulation technology provider. We look forward to developing DelSiTech further with Dr. Dargelas and Mr. Reay on-board!” said Dr. Lasse Leino, Chief Executive Officer at DelSiTech.